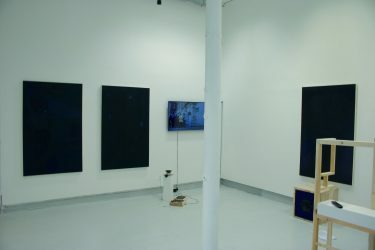 My Practice is Multi-disciplinary based in Painting, the main focus of my work is the symbiotic relationship between sound and painting, my practice an ongoing rhythmic research and play of improvised and spontaneous generative processes, through various mediums: Sound, Video, Performance, Found object and Image, Language, Photography and Installation. My mutating practice questions the myriad formalities and dialogues around painting and the issues around this medium including identity, pictorial space, subjective experience and context and my obsession with the circle. All of this is translated through the action of play and experimentation a new wave expanded painting. Nov 17′ Sounding In Sounding Out 2.0 Network 11 LADA DIY. Oct 17′ What is Art Research -Key Event -Chelsea College of Art-Introduced by Katrine Hjelde, Graduate Diploma Course Leader in collaboration with Liz Peebles Stage 3 Coordinator. Speakers : Appau Junior Boakye-yiadom artist, Dr. Mo Throp artist and researcher, Alice Evans artist and PhD student, Chelsea, UAL, and Andrew Hart, BAFA Graduate and Artist-Banquetting Hall- Chelsea College of Art. Aug 17’ Peace in it together bit by bit pt 3′ Residency @ Keiko Rochaix Yomamoto Gallery Whitechapel London. Aug 17′ Then and Now'(group show) Republic Gallery London. 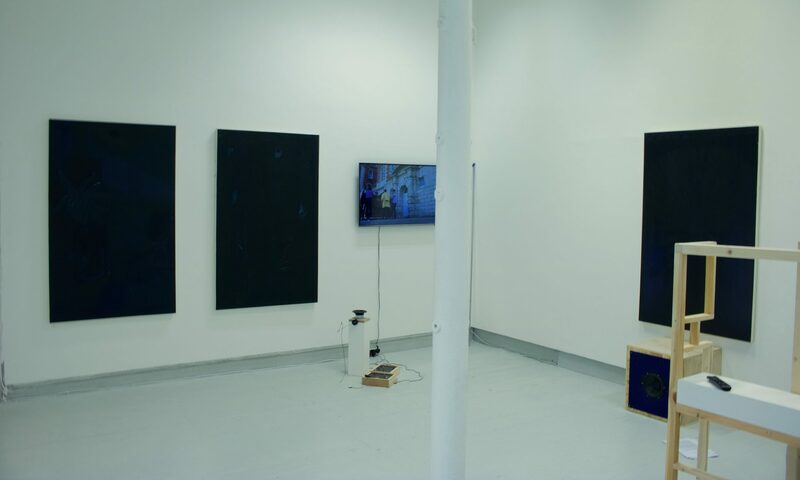 June 17′ BA Fine Art Degree Show’ It happened in a deconstructed Blues dance/inversions in Bass’ Chelsea College of Arts London. May 17’Street’ set design Matchstick Theatre- The Winemakers Farringdon London. April 17 ‘ A 2 minute sound performance’ by A.Hart at White Noise (group show) The MAFA gallery – Chelsea College of Arts London. April 17 Installation’ Balancing a Future’ (A.hart) and Sound(Liquin) @ Standby(Group show) -8th floor Ugly Duck –East India- London. April 17 ‘Work in progress called work in progress’ sound performance with Piano . Liquin live – FUZE (group show) at the Yard. Vauxhall. Feb 2017 ‘Video Funk Poetry’ SU Bar Chelsea College of Arts London. Jan 2017 Olympus UAL award-(shortlisted) Art space Bermondsey. Nov 2016 Translations ‘live performance’ Triangle space Chelsea College of Arts. Nov 2016 ‘YYYY’ sound exhibition DEHAIRI PROJECTS, Musashino Art University, Galleria Tunnel- Tokyo- Japan. Nov 2016 ‘let the dust settle’ (group show)-Crypt Gallery-Euston London. Oct 2016 What is an Art School?’ panel discussion -Grad Dip FA Key Event Series-Banqueting Hall Chelsea College of Arts. Oct 2016 Parallax–Curated by Martin Newth(group show) @ the Cookhouse & Triangle Space Chelsea College of arts. Oct 2016 ‘This is Matty and he is fucked’ Set-design-The Winemakers Farringdon London. March 2016 A Black Man, a Jewish man, a Guernsey man and a Thai man book an air BnB-Pimlico London. Nov 2015 Longford Lectures ( painting) Church house Westminister London. Nov 2015 ‘Where for Art Thou’ (on-going video/sound screening project) Bg05 Chelsea College of Arts London.